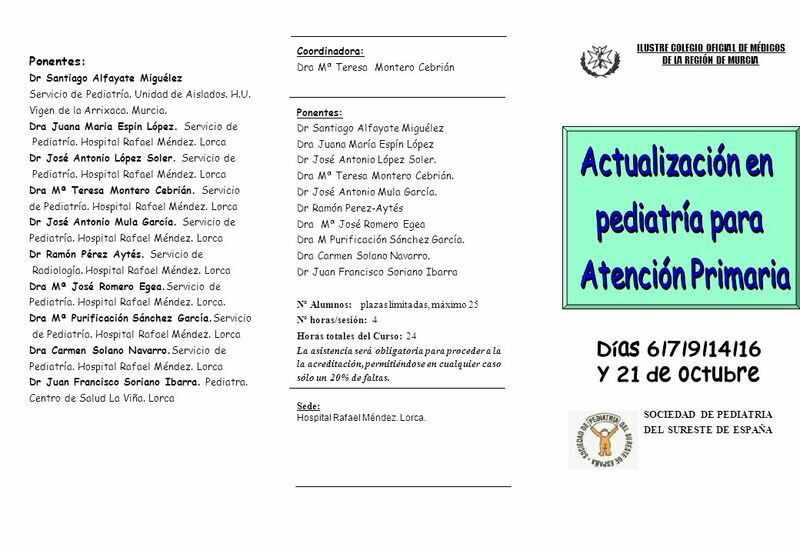 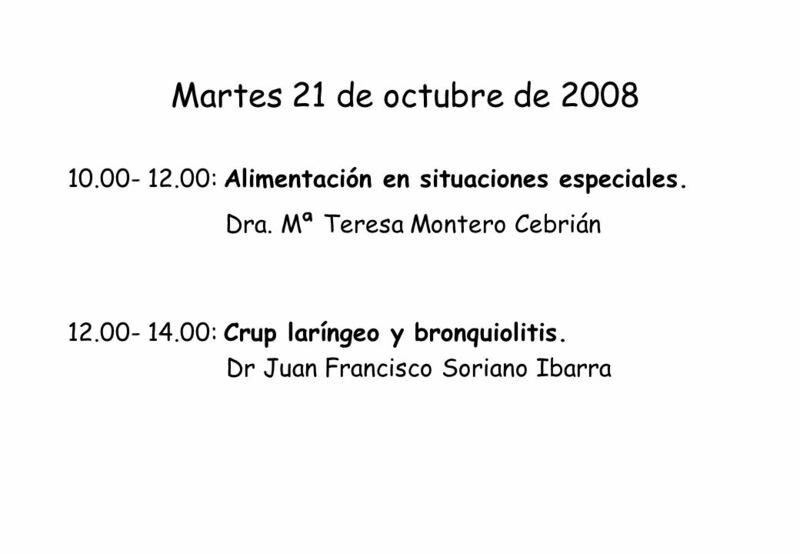 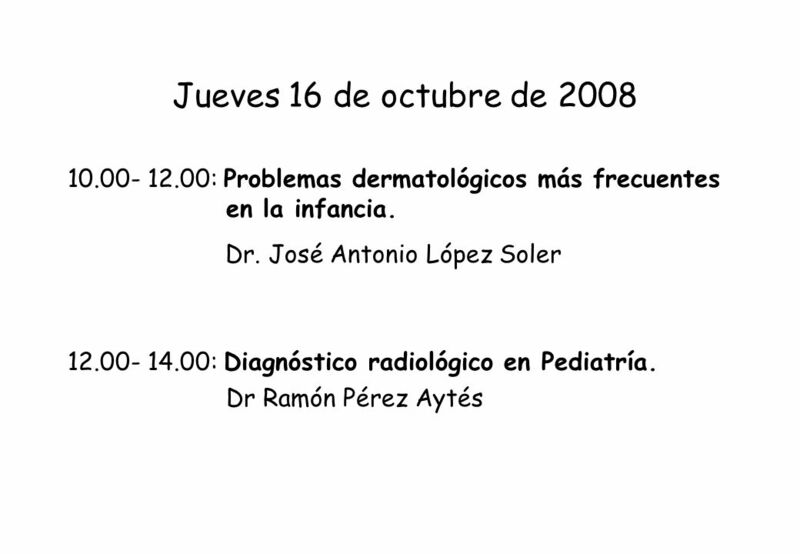 Descargar ppt "ILUSTRE COLEGIO OFICIAL DE MÉDICOS"
I CURSO DE ASMA EN LA INFANCIA: TRATAMIENTO Y TALLERES DE ESPIROMETRÍA Y SISTEMAS DE INHALACIÓN Note to the presenter: In this presentation our key clinical. 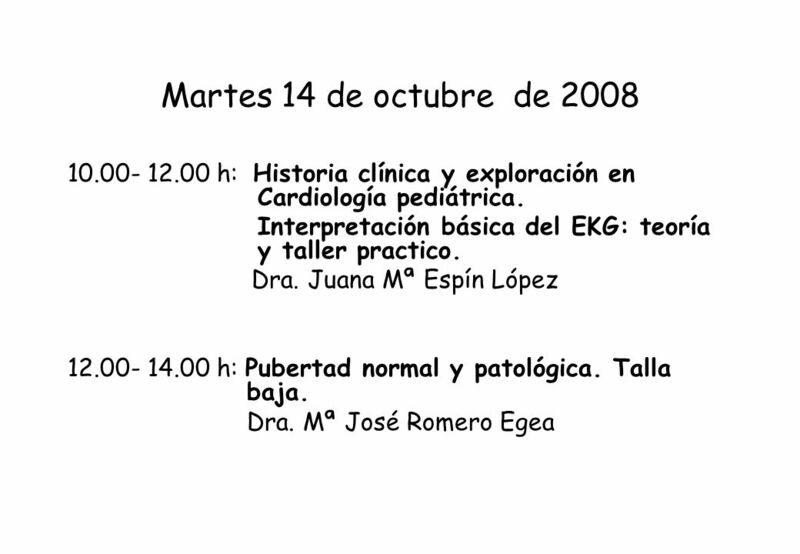 Cardiopulmonar Avanzada Pediátrica y Neonatal. 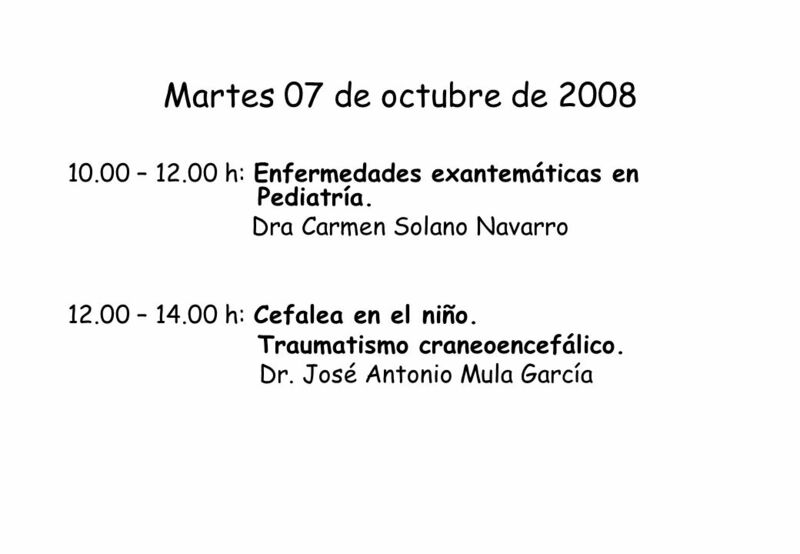 MÓDULO GENÉRICO MÁSTER UNIVERSITARIO EN PROFESORADO DE ENSEÑANZA SECUNDARIA OBLIGATORIA, FP Y ENSEÑANZA DE IDIOMAS CURSO 2013/14.